A great opportunity to own an affordable 1 bdrm apartment in the emerging Brewery District. Sell the car! You can walk to everything from this conveniently located and completely updated 3rd floor condo. A complete renovation was preformed five years ago. New bathroom, kitchen, stainless steel appliances, laminate flooring, doors, crown molding and baseboards. Shaker style cabinetry throughout. You wont find a more affordable home in such a great location anywhere! 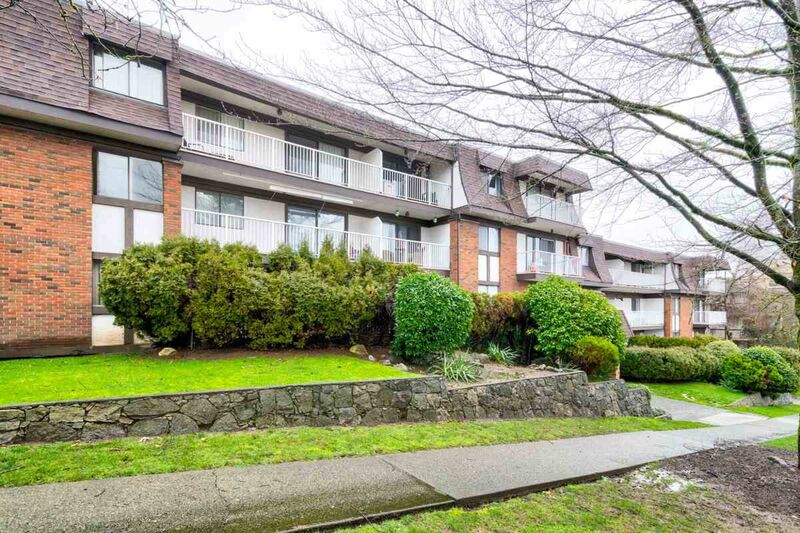 Around the corner from Royal Columbian Hospital, SkyTrain, pubs and shopping. Walkers paradise. A walk score of 87!